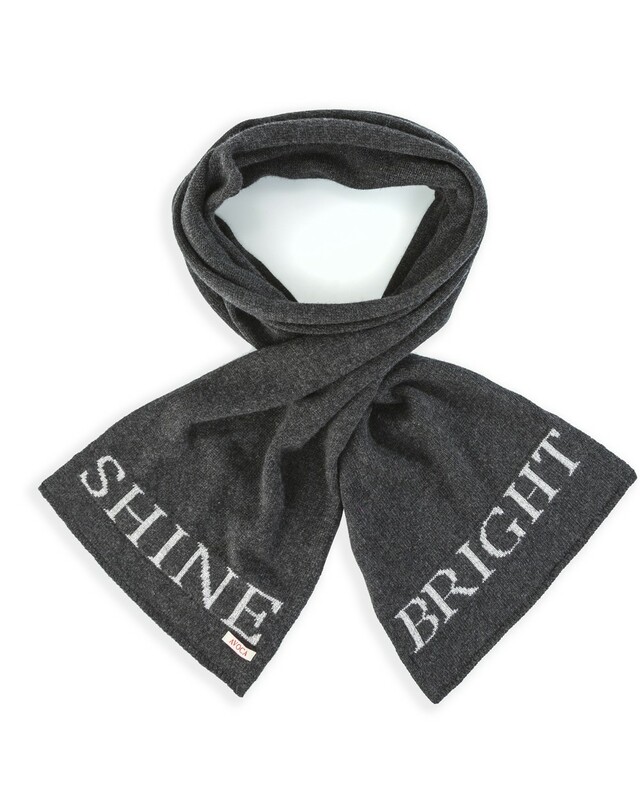 With the words 'Shine' inscribed at one end and 'Bright' at the other, we love the idea of adopting this mantra while wrapping up to leave the house. 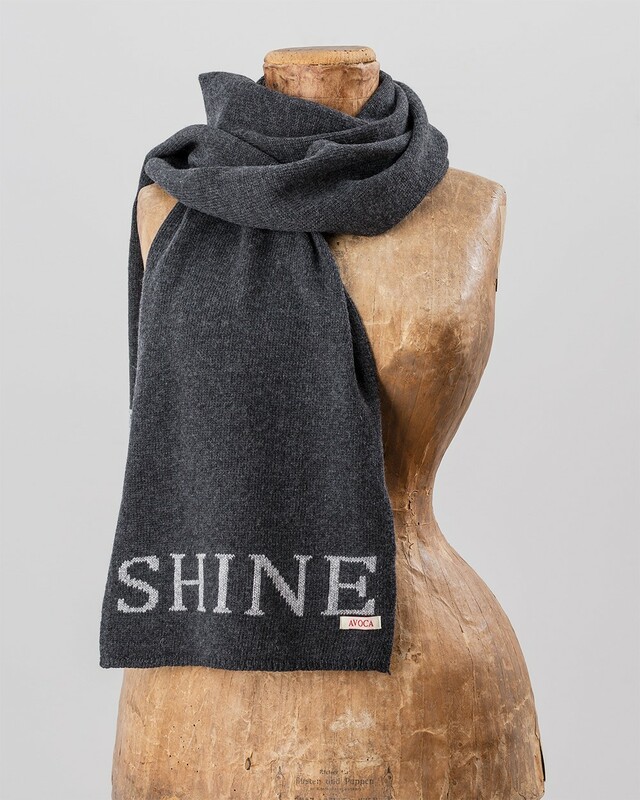 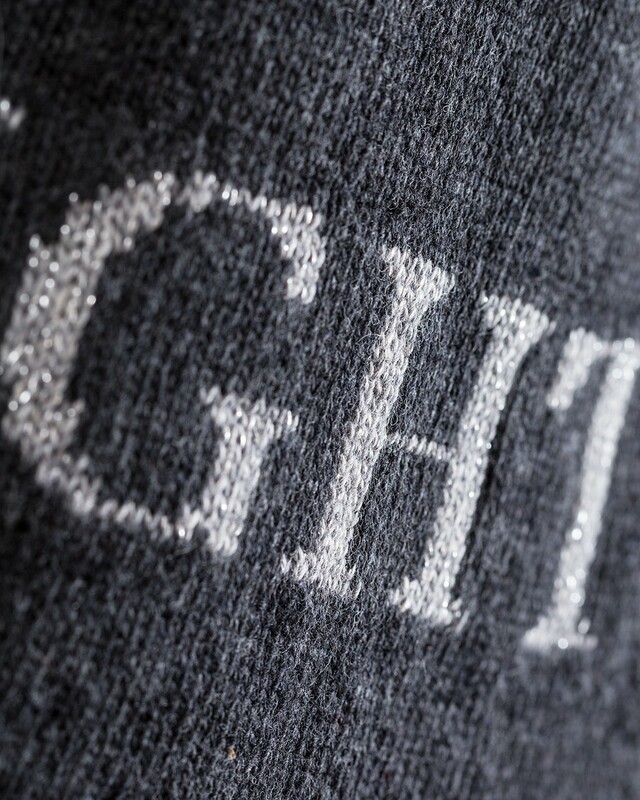 The letters feature a subtle sparkle to add a touch of glitz to casual Winter dressing, while the cashmere blend fabric ensures youre kept warm and cosy. 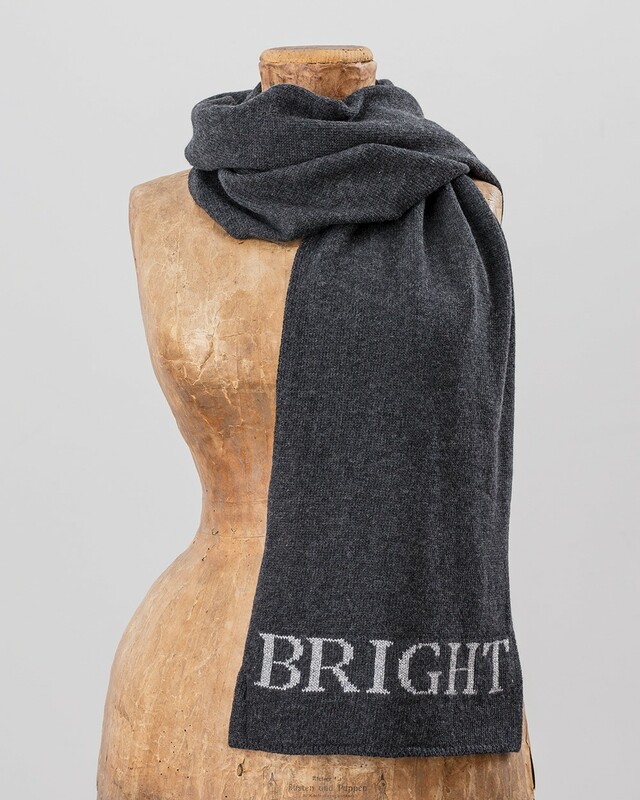 Designed by the in-house team at Avoca.